Phillipe Starck's La Boheme (La Bohème) is our most inspiring modern design stool, with its highly decorative vase-styled shape and its attractive translucent color options. This beautiful piece of modern furniture really brightens up any space. 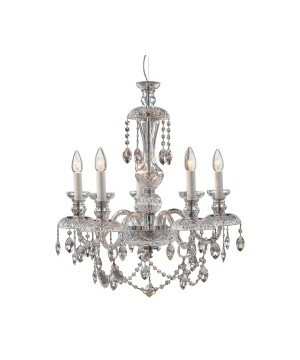 Its elegant design makes this the perfect accent piece in any interior. This Phillipe Starck creation will transform any habitat into a warm and inviting space. The La Bohome stool is a beautiful decorative object for a beautiful life. Its modern contemporary design will add a sparkle of color and style. Highly decorative and functional at the same time.